IF THIS IS AN EMERGENCY DO NOT USE THIS FORM. INSTEAD CALL 911. This event occurred in the past and the suspect is not present. There are no firearms or other weapons involved. If so, you CANNOT use this system. You will need to contact our Communications Center by calling 911. If you are calling from out of county call (352)726-1121. If you answered yes to all of the above, you are ready to file your report online. If you answered no to any of these please look at our Frequently Asked Questions section below. Be able to print an unofficial copy of the report to keep for your records. 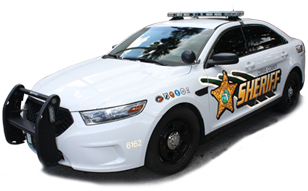 Upon approval by a Citrus County Sheriff's Office representative, you will be notified by e-mail of the permanent case number and also receive a copy of the approved case. If the case is rejected by a Citrus County Sheriff's Office representative, you will be notified by e-mail of the reason for the rejection. Question: What do I do if online reporting is not right for me? Answer: You will need to contact our Communications Center by calling 911. 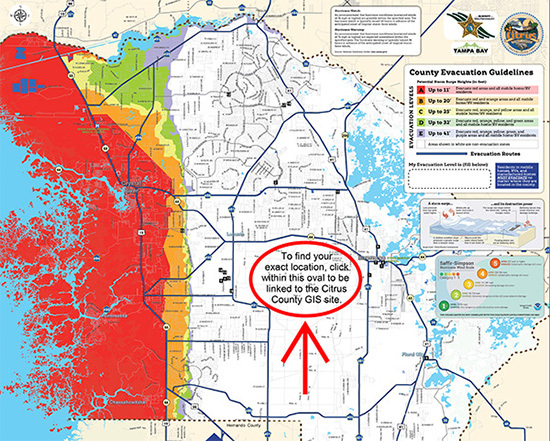 If you are calling form out of county call (352)726-1121. Question: What if this happened in another county? Can I file a report using this system? Answer: Yes, but only if the crime is identity theft or fraud. Question: What if this incident is related to a traffic crash? Answer: You will need to contact our Communications Center by calling 911. If you are calling from out of county call (352)726-1121. Answer: A suspect is when you or someone else knows the person or where to find the person who committed the crime or the license plate number of the vehicle the suspects(s) was/were in. Question: What if a firearm or another type of weapon was involved? Answer: If a firearm or another type of weapon was involved, then the incident requires a Sheriff's deputy to personally gather the information. You will need to contact our Communications Center by calling 911. If you are calling from out of county call (352)726-1121.